IMPA has developed 20 solar parks throughout the state of Indiana. 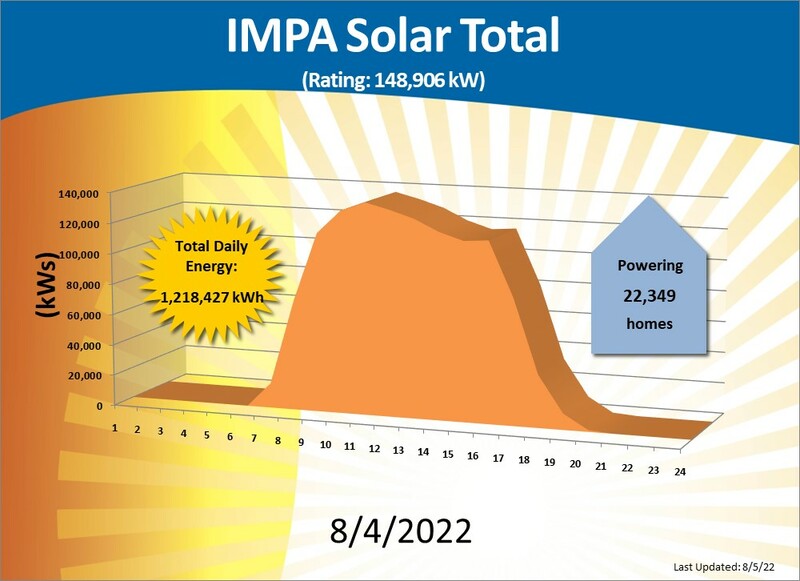 Ranging in size from 0.25 MW to 8 MW, these environmentally-responsible resources mark the addition of solar as a renewable energy resource in IMPA's power supply portfolio. IMPA developed solar parks in the communities of Advance (0.24 MW), Anderson (5 MW and 8 MW), Argos (0.7 MW), Bainbridge (0.3 MW), Crawfordsville (3 MW), Flora (0.81 MW), Frankton (1 MW), Greenfield (2.84 MW), Huntingburg (2MW), Pendleton (2 MW), Peru (3 MW), Rensselaer (1 MW and 3.84 MW), Richmond (1 MW and 8 MW), Spiceland (0.53 MW), Tell City (1 MW), Washington (4 MW) and Waynetown (0.25MW). The Anderson 2, Greenfield, Rensselaer, and Richmond parks utilize a single axis tracking system that enables the solar panels to move, tracking the sun throughout the day. All of the remaining parks feature fixed-tilt panels. 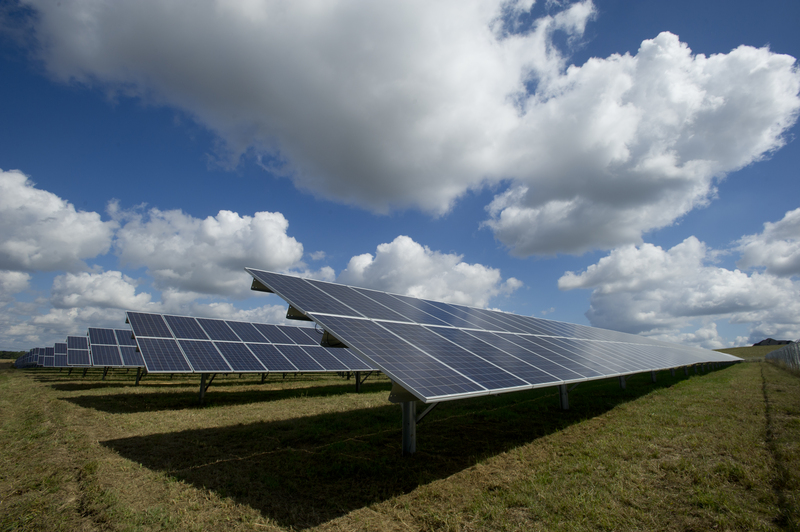 IMPA has plans in place to construct additional solar parks in member communities throughout the state. Data for each of the solar parks is available below.